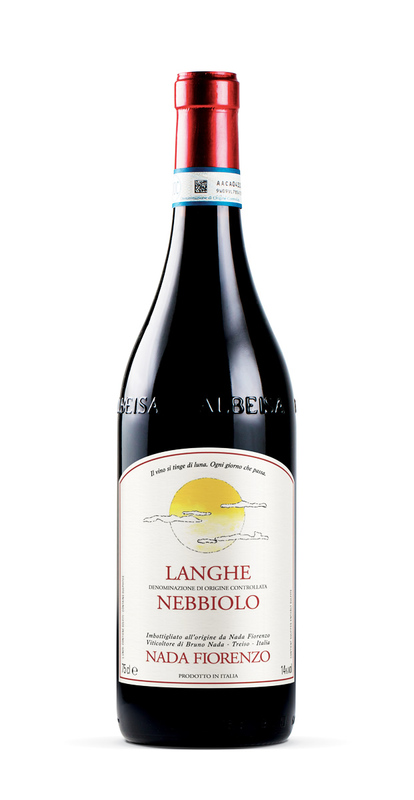 Made with grapes from the freshest vine rows at harvest time and the youngest vineyards, a youthful Nebbiolo in its purest form. Bright garnet red in colour with intense aromas, redolent of violets. Sapid and fresh on the palate, excellent with pasta, mixed fries and grilled meats. Local match: “Fritto misto alla piemontese” Grand mixed savoury and sweet fry. Rombone and Manzola in the commune of Treiso, Piedmont. 230-260 m / 750-850 ft asl. 12 months in oak barrels, 6 months in the bottle.